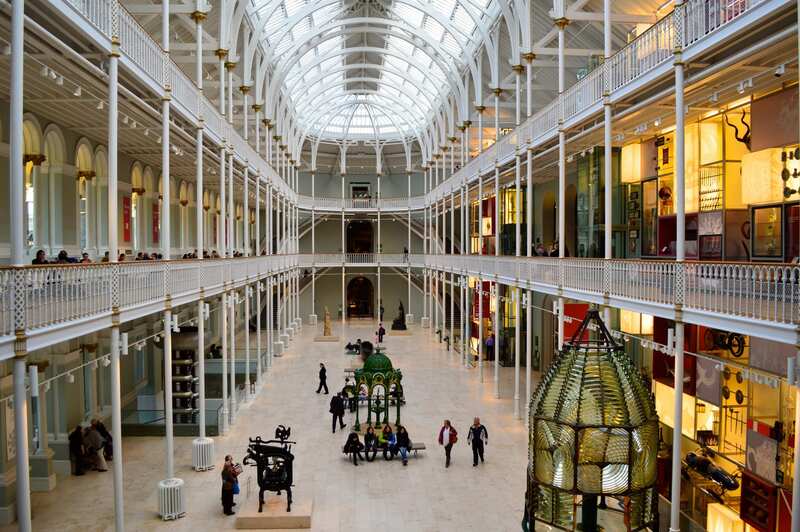 This museum is one of Edinburgh’s best-loved attractions. It’s fascinating, inspiring and a great day out for all ages. Take a journey of discovery through the history of Scotland and around the world and make sure you head to the roof terrace for spectacular panoramic views of the city below. Have you seen our Edinburgh Guide?